Visit Sandra's website to learn more and while you're there, sign up for her newsletter and enter to win a Honey Amber Prize Candle! Bride of a Distant Isle by Sandra Byrd is a second novel that actually surpasses the first in a series. Exceptionally dark and conniving characters as well as the eerie settings of a Victorian asylum and misty estate lend an air of authenticity that make this novel seem as if it were written by a Bronte contemporary. Annabel Ashton is certainly as memorable a character as Jane Eyre and the rakish Captain Dell'Acqua is as mysterious and unpredictable as a storm-tossed sea. Details unique to the period from the Great Exhibition down to the Maltese lace wedding cap, show just how dedicated to research the author is. Bride of a Distant Isle is an example of refined storytelling that's never tedious. Each tiny detail lends to the story as a whole. 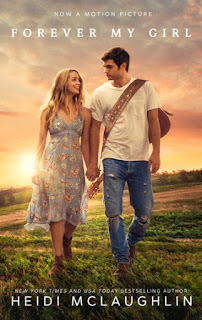 I've come to expect nothing less than the best from the pen of Sandra Byrd and this installment in the Daughters of Hampshire series is certainly that. A stellar novel! If you are searching for quality historical fiction, you've found it! 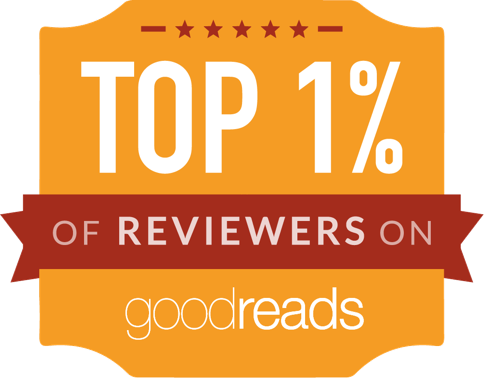 Thank you so much for ALL you do, including reading and reviewing. I appreciate you!! You are very welcome! It is always a pleasure for me to write reviews of such wonderful stories! 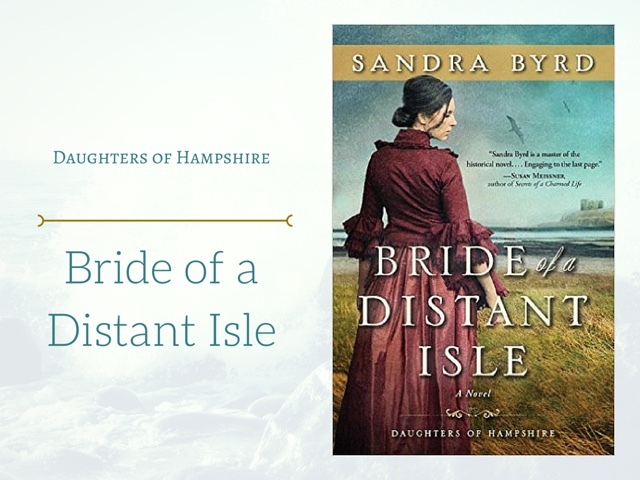 Bride of A Distant Isle sounds like a very intriguing book! Thank you for a great review! Thank you, Alexa! Sandra's books are always entertaining and worth the read!